From 22/12/2018 to 05/04/2019, every Wednesday and Thursday at 4.15 PM. 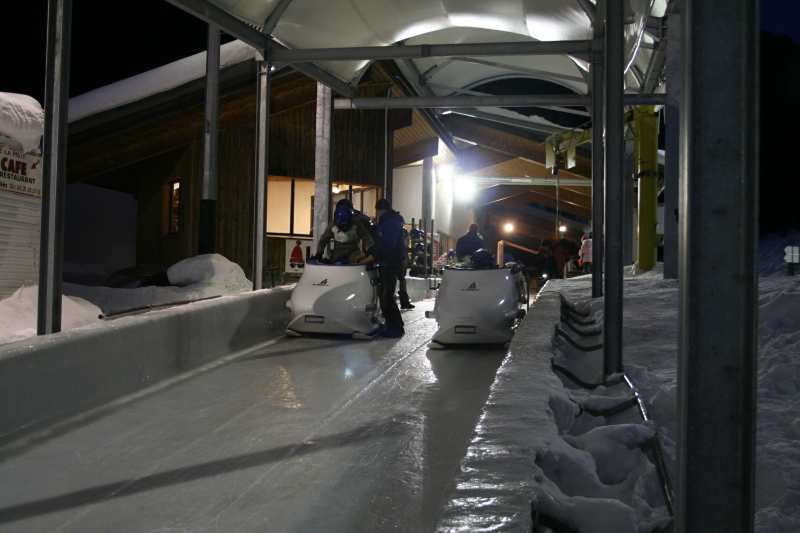 Once a week, the ESF ski school organise a ski outing with a bobsleigh run on the unique olympic bobsleigh track in France, in La Plagne. You go back skiing, with ski instructors. Live a completely new experiment ! 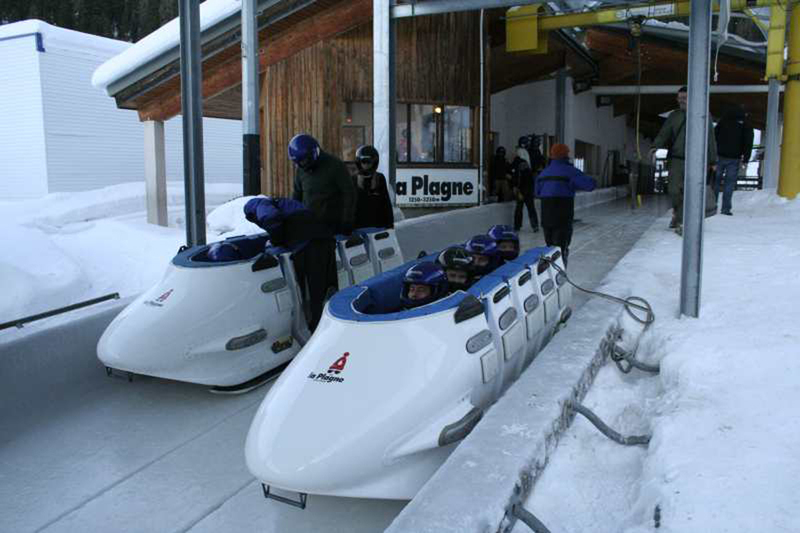 Leave for a special moment with Alexandra (champion of bobsleigh's French female team) and discover the strong & magical feelings of a descent in bobsleigh carried out by a professional pilot. You will share a special time in his company where exchange will be the main word. And so that the experiment will be complete, the return to Montalbert will be carried out in ski by night.